Be strategic with managing your inbox. If you spend all day looking at your emails and responding instantly to everything that comes through, you will waste so much time when you could be dealing with important tasks. Spend a few minutes in the morning categorizing your tasks for the day in order of urgency and importance. By doing this you will find it easier to know what to work on first. Its best to plan about 85% of your day so that you know what you’re going to work on. Don’t plan 100% so you can adequately respond to incoming requests or demands. 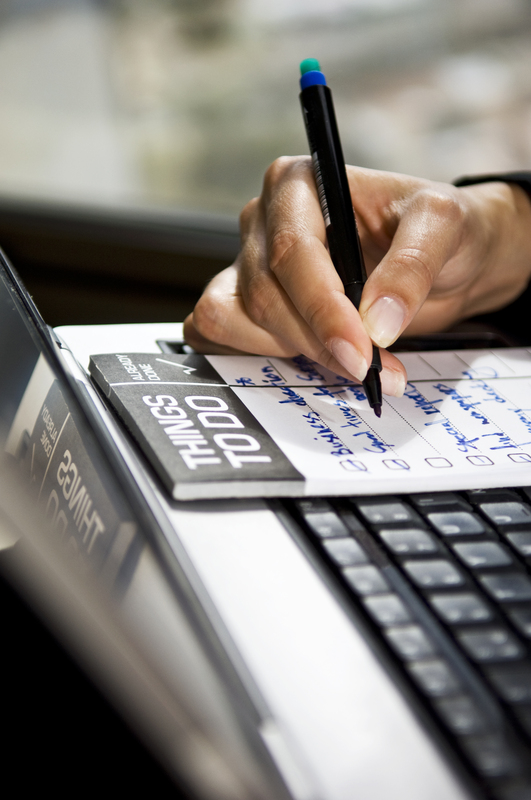 At least 75% of your working day should actually be spent working through the tasks you have set yourself for the day. So don’t spend all day planning and end up running out of time to actually do the work you need to do. Do this at the end of the working day so that you can start afresh in the morning. This will help your mind and body “go home” and “switch off” together- which will help you enjoy your off time.